We’ve all been there – two days before mother’s day without a gift or a card in hand. 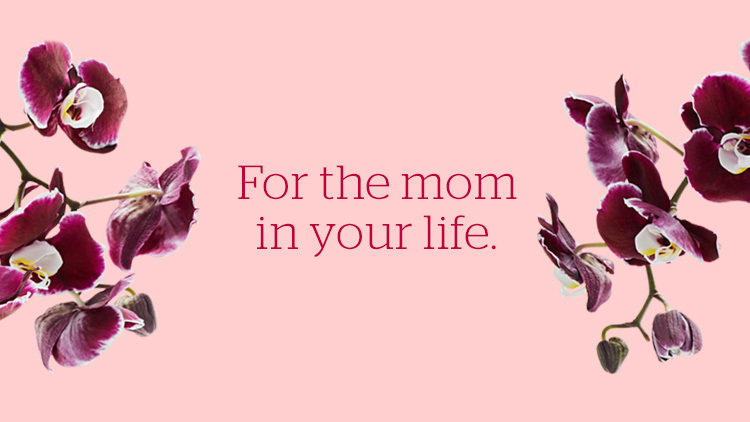 Luckily, whether you are shopping for your own Mom, the mother of your children or picking up a little something to treat yourself, Manulife Centre has got you covered. Here are just a few of our favourite picks that would make a great gift this Mother’s Day. This Mother’s Day why not give the gift of a little “me-time”. Treat the Mom in your life to a beauty sessions at Haartek, the luxurious salon on our Main Level. 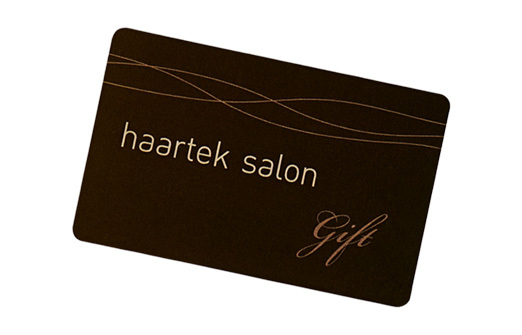 With a wide range of services they can have a day they choose, whether it’s a colour, cut and blowout with one of Haartek’s expert stylists, a mani-pedi, facial or a massage. Whatever service they choose the pamper time is sure to be appreciated. 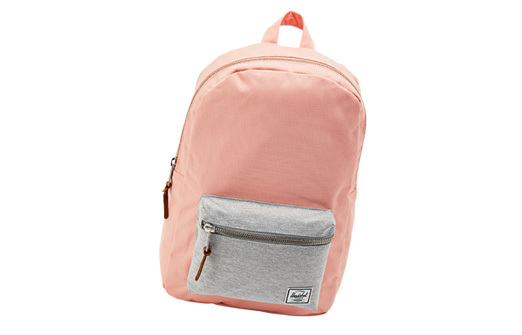 For the mother who juggles everything, pick up a stylish Herschel daypack from Bonny Satchels ‘n’ Duffles. Small enough to not get overloaded yet big enough to hold all of the necessary bits and bobs for the kids, this backpack will be a useful addition to any supermom arsenal. There’s nothing like a little jewelry to make Mom smile on Mother’s Day. 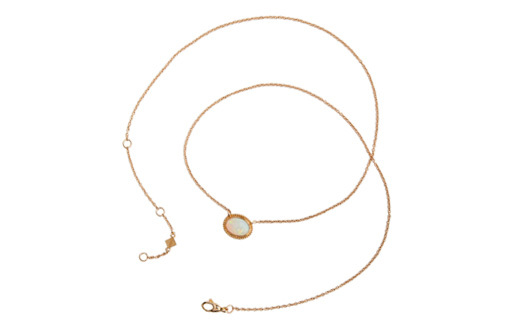 This stunning opal necklace from Birks is a perfect option for a special gift that will be worn for years to come. This necklace is especially perfect for the mother of an October-baby, as opal is that month’s birthstone! We know flowers are an easy option for Mother’s Day, but they’re a classic for a reason. When you’re on your way to Mother’s Day brunch, be sure to pick some up at Bloor Street Market. 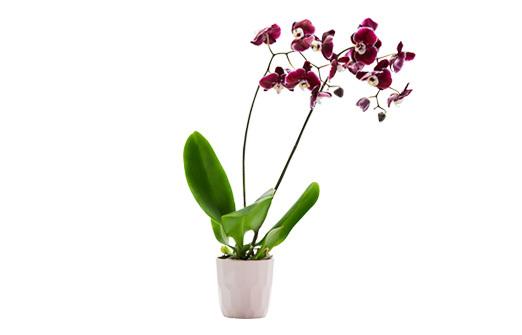 Orchids are the perfect pick for Mother’s Day and that they last longer than the typical bouquet will mean your Mom will be reminded of your generous spirit for months and even years ahead. If the mother in your life prefers an “at home” pamper, these Soap Stories products from GRATiAE are sure to satisfy. Beautifully scented and made from all natural ingredients this soap and hand cream duo will make their skin feel amazing.